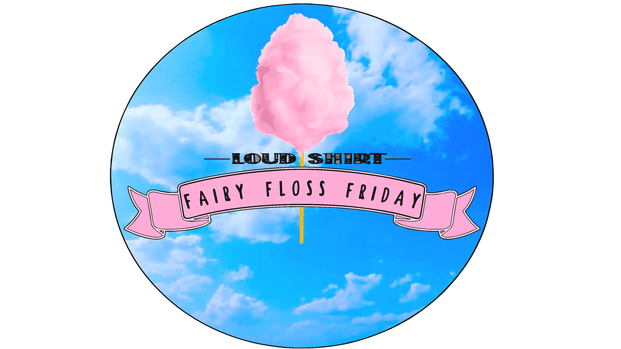 Loud Shirt Fairy Floss Friday is dedicated to improving the lives of everybody within the healthcare community & in turn every patient or visitor we interact with. 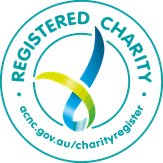 We are an Australian Charity and Not-For-Profit Commission registered Health Care Promotion Charity completely volunteer run and registered with the Australian Tax Office as a Deductible Gift Recipient ensuring donations are tax deductible. 100% of the proceeds go to expanding this important initiative ensuring its rapid development into a nationally recognised movement hosting annual events in health care communities across the nation. We are incredibly grateful for any for your contribution. 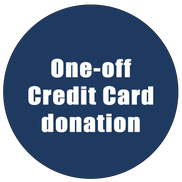 Click the buttons below to contribute your donation! 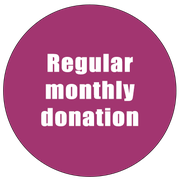 Eligible tax-deductible donations are entitled to Deductible Gift Recipient (DGR) status with the Australian Tax Office. Show your support and subscribe to our mailing list!